Steam Leaderboards and more in Patch 1.0.2! With this patch, we not only bring you slight improvements but we also added a Steam Leaderboard to the game. Also, we've reworked parts of our HUD to improve the player feedback on the snowball mechanism. 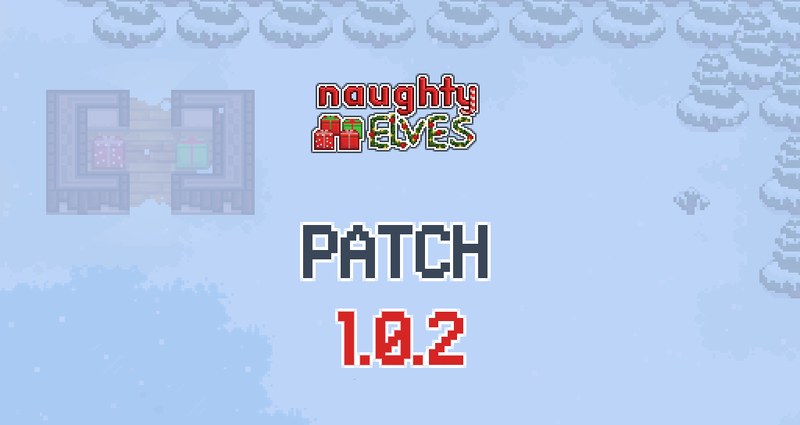 Patch 1.0.1 is live now!